Approximately 20 percent of private wells in Massachusetts produce water that exhibit unhealthy levels of naturally occurring arsenic in drinking water. Well inspection and testing well water is the best way to make sure that your water is clean and safe to drink, but well owners often don’t have the right kinds of tests done or do not use accredited laboratories. Arsenic in drinking water may occur naturally and is a tasteless, odorless and colorless contaminant. Some activities that could also have left arsenic residuals include apple orchard spraying, coal ash disposal, and use of some pressure treated wood. Clinton, MA homeowners are very surprised when they get their laboratory water test results back and see they have arsenic in their water. While there are serious health threats associated with ingestion, there are effective methods for removing arsenic in drinking water. For detail on potential health affects, see the link at: http://www.who.int/mediacentre/factsheets/fs372/en/. 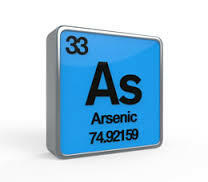 The two primary forms of Arsenic in well water are Arsenic III and Arsenic V. Many Arsenic removal media have a low capacity for removing Arsenic III from the water, therefore, converting it to Arsenic V for removal is a common approach. 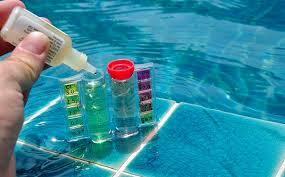 Therefore, determining the ratio of Arsenic III versus Arsenic V in the water is critical. This will allow the design and implementation of a water treatment system that will effectively remove it from your drinking water. There are methods to oxidize the Arsenic III and convert it to Arsenic V for ease of removal. Having a complete laboratory water test and analysis, including parameters that can negatively impact arsenic removal media, is critical to a well designed, safe water treatment system that will remove arsenic in well water. pH can significantly affect Arsenic media performance along with other competing ions such as Iron, Manganese, Hardness, Vanadium, Sulfate, Phosphate, Silica, Total Dissolved Solids, Suspended Solids and Hydrogen Sulfide. For a full article on this topic which we’ve had published in Water Technology Magazine, go to our publications section and click on our published Arsenic removal article at https://h2ocare.com/publications/. Determining water usage is also critical to designing an effective arsenic in water removal system that will have the proper capacity. Key information would include well pump size, well pump flow rate, size of the incoming water line, number of residents in the home, the number of bathrooms, space availability for equipment installation, electrical availability and water discharge location or restrictions, among others. 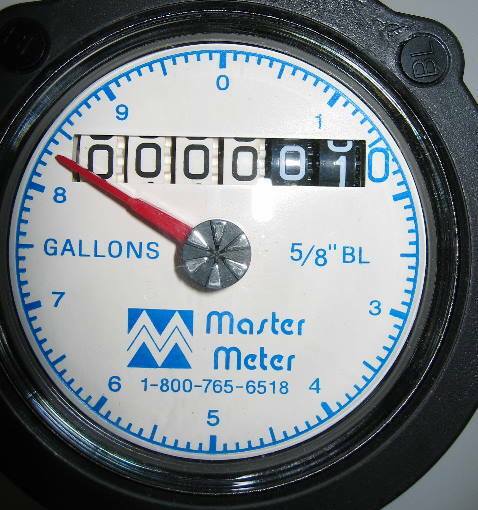 Utilizing a meter to track flow rate and total gallons processed is critical to determine the home’s water demand. Gallons used readings also assist in uncovering any potential leaks in the home such as running toilets, which will unnecessarily prematurely deplete the arsenic media’s capacity. Because Arsenic in well water is a tasteless, colorless and odorless contaminant, it is particularly important to have two tanks in series in case the first tank is depleted prior to scheduled service with your water treatment company. Service should be scheduled at intervals determined by the water use tracking data accumulated. This combined with appropriate water testing intervals are added safeguards to prevent Arsenic from getting into the treated water entering the home. In summary, finding Arsenic in well water may first come as a shock, however , if you are contemplating buying a home that has it, a safe, effective system can be installed to eliminate this problem. 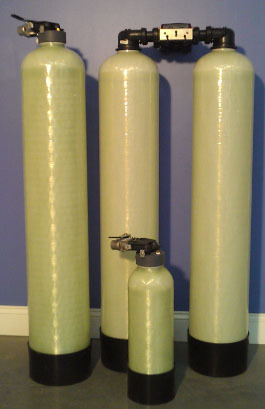 H2O Care is an established Massachusetts based water testing & filtration company formed in 1989 with offices in Hudson & Middleton, MA. The company has been published multiple times in Water Technology magazine. See our publications section link on our home page at www.h2ocare.com. You can contact us by email at service@h2ocare.com or by calling us 800-539-1100.